So you are interested in Live Oak steel buildings? Live Oak is a very small town that the tourist have not found yet. In other words, it is a hidden gem among the many gems in Florida. 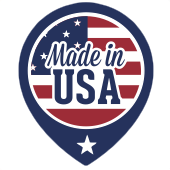 The town is perfect to live in however with close proximity to major cities and events while still maintaining the “Old Florida” feel. The people here are friendly and hard-working. When they buy a high-priced item like a car or boat, they make sure it is protected. In other words, they tend to have steel buildings such as carports in their homes. 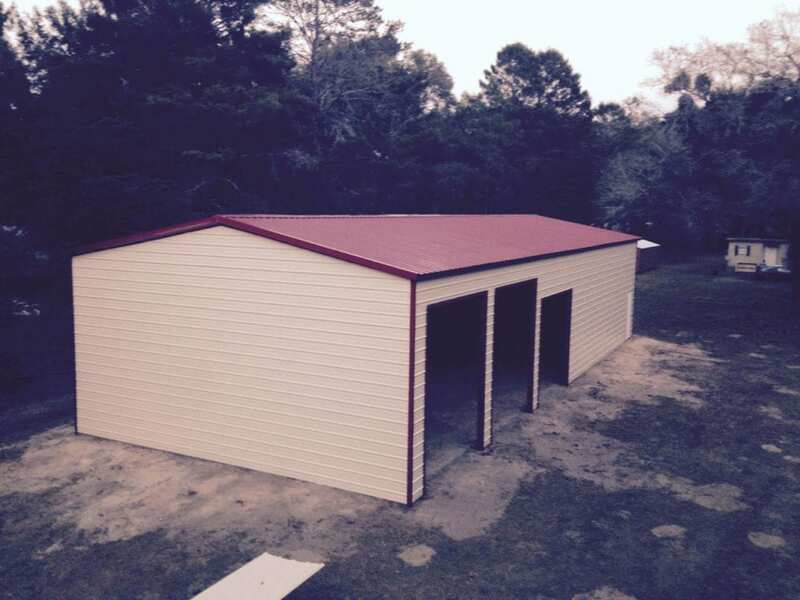 Central Florida Steel Buildings and Supply is the Live Oak Steel Buildings expert.